Clearly, I don't need an excuse to wear stripes, and I'm always in favor of wearing what you love whenever you darn well please simply because, well, you love it! But I was pretty excited to see so many designers incorporate striped pieces (or entire looks!) 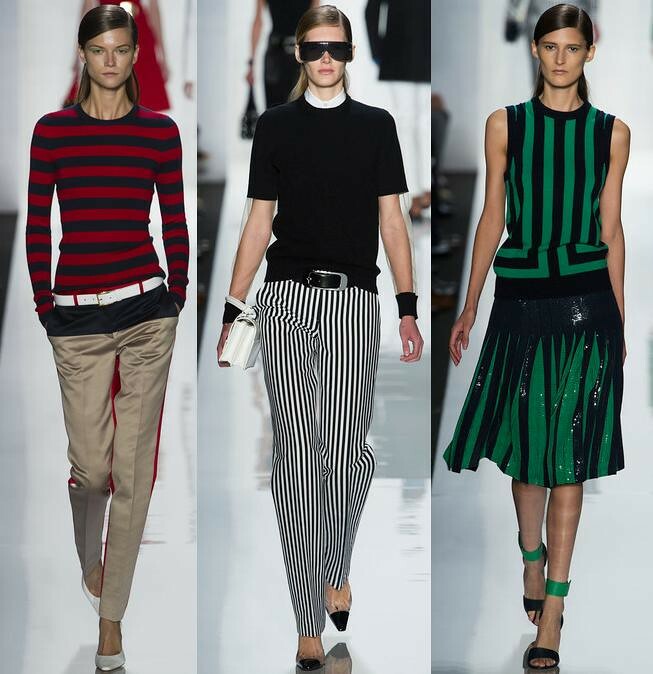 into their collections last fall at New York Fashion Week, therefore catapulting them to trend status for Spring 2013. 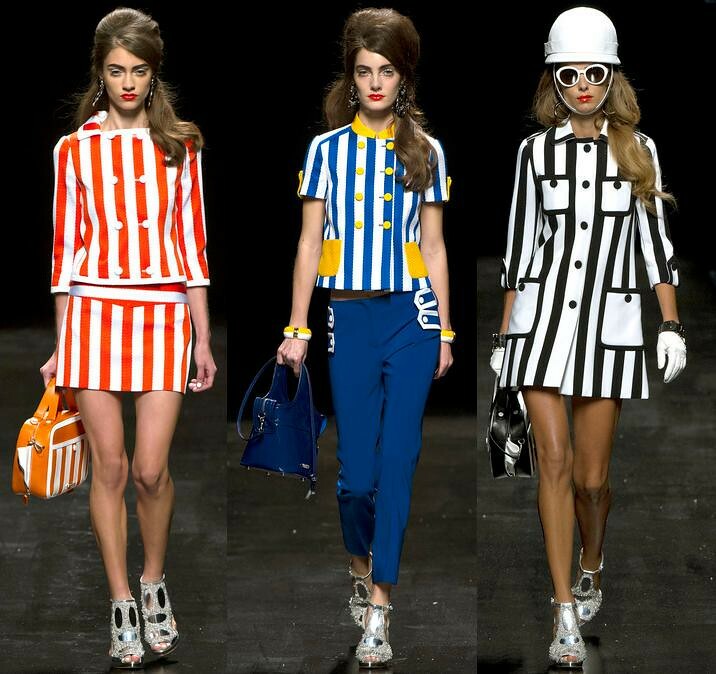 The runway looks definitely focused on bold patterns, but thinner stripes are just as acceptable in my book! Are you a fan of stripes? And do you think you'll be wearing them more this spring since they were a hit on the runway? I was just saying last week how I need a lot more stripes in my wardrobe!! I can never get enough of stripes...it's a serious problem! I am stalking a striped jacket from Gap that I saw in a magazine - it's not in stores yet, but it will be mine! I'm working on a huge stripe story for the magazine now too...this trend is crazy huge right now! Love it! I have an addiction of stripes, love wearing them...great picks!